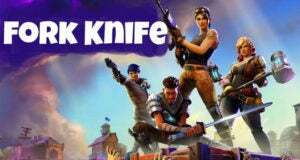 Breakin' is a dance from ... you guessed it ... Fortnite, but specifically Fortnite Battle Royale. It costs 800 vbucks in the item shop. Where does breakin’ come from? 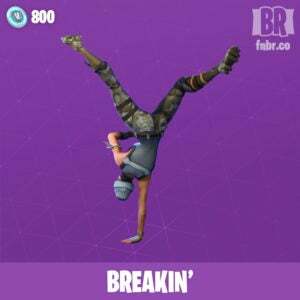 Breakin’ is an emote usually used after a kill in Fortnite Battle Royale … especially if you want to really show off. It was released in February 2018. Breakin’ is ranked as the 27th best Fortnite Dance and Emote on Ranker … that doesn’t seem great to us.